CALLING ALL ENTREPRENEURS AND BUSINESS OWNERS. Are you a business owner or interested in starting a new business? Social media is the answer to your marketing needs. Social media is the most effective form of marketing. In this book, you will discover the power of social media and how it will completely transform your livelihood. Learn about each social media platform, how to begin your journey to success, how to expand your audience and how to be consistent. Develop your online presence today. The owner of Premiere Social Media is a published author. 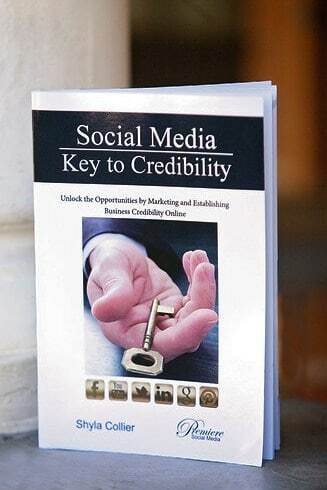 The Social Media Key to Credibility book is complete. It is a beginners guide to social media with a small workbook at the end. May this guide you in your Social Media Journey. ATTENTION MOMS OF ALL AGES.This is the book for you. Be inspired while gaining tips and tricks to make the process of motherhood more meaningful. Cherish the time you have with your children at all ages. 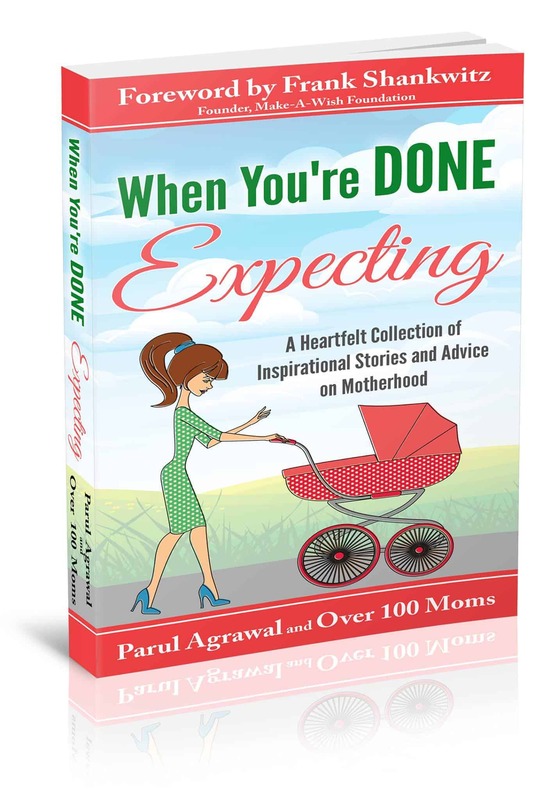 Motherhood can be very challenging, read about the struggles and triumphs of over 100 moms. 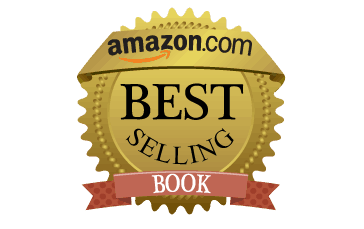 The foreword of this Amazon best selling book was written by Frank Shankwitz, founder of the widely known Make a Wish Foundation. One of the contributing authors is Shyla Collier, owner of Premiere Social Media. She contributed a poem titled, Motherly Love on page 487. She also contributed pages 99-102 titled, The Balancing Act of Business Owner and Single Super Mom. This section gives you tips and tricks on how to be a 24/7 single mom while being a business owner. You will learn many ways how to show love to your children, how to make time for them and still get work done, creating fun memories and traditions with your children, and ways to maximize your money. Get a glimpse into the life of Shyla Collier and learn more about her entertaining son Christian Collier.